Vineyards situation : Bouzeron is a small village located in the Côte Chalonnaise next to Rully. The size of the appellation is very small: 47 hectares. 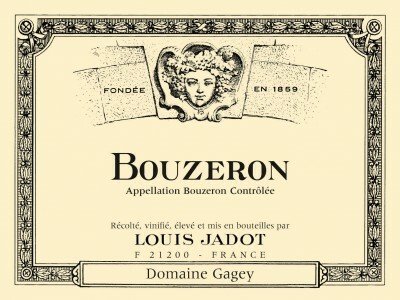 Characteristics : Bouzeron is a rather new appellation dating back to 1998, only producing white wine with the Aligoté grape. It is the only identified place in Burgundy where a village appellation is produced with the aligoté grape (a crossing of gouais and pinot noir). Wine making : Fermentation and vinification take place in stainless steel tanks and aging in French oak barrels (30% new barrels). This wine is bottled one year after vintage. Winemaker's comments / Gastronomy : This special Aligoté is well structured, with hints of peaches. The acidity is light, this wine is very fresh and lively, not too tannic. 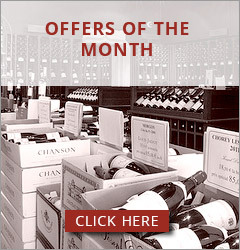 It goes well with white cold dishes, charcuterie, terrine or as an aperitif.